The lawmakers were available to address local concerns from constituents, to answer questions, to discuss the 2019 legislative session as well as current happenings at the Capitol. 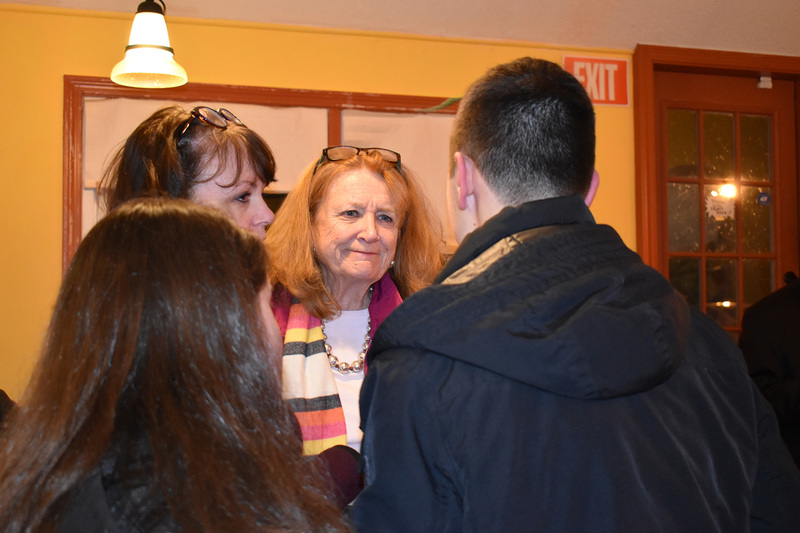 Other topics addressed during this event included the upcoming budget, potential cuts and taxes, and constituents’ concerns about Connecticut being unaffordable to live in. Local officials Laura Francis, Durham First Selectwoman and Chuck Stengel from the Durham Board of Finance were in attendance along with CT DDS Families First. 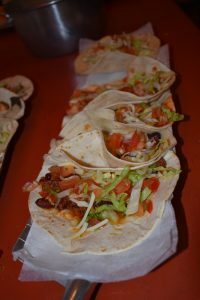 Tacos, snacks and beverages were supplied by Reps. Candelora and Kokoruda and also Sen. Fasano for the nearly 40 attendees ranging in age from 14-85. Those who could not attend may contact Reps. Candelora and Kokoruda at 800-842-1423 or by email at Vincent.Candelora@housegop.ct.gov or Noreen.Kokoruda@housegop.ct.gov.